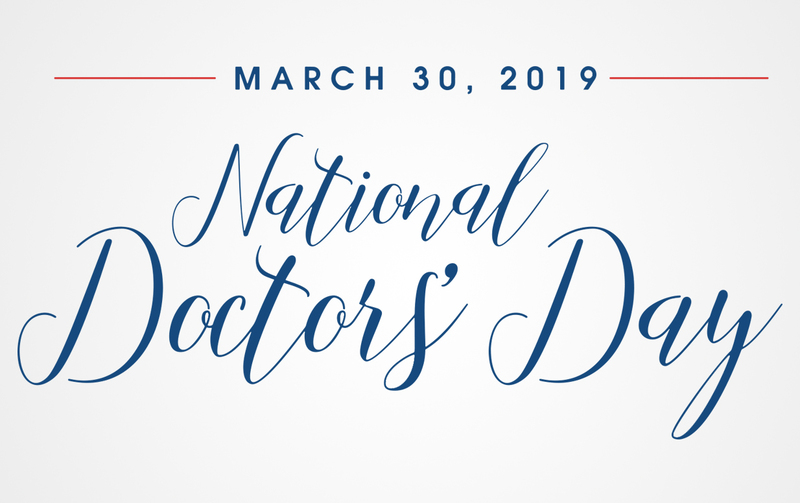 The CalvertHealth Foundation proudly celebrates National Doctors’ Day on March 30, 2019. You will be able to honor your doctor by purchasing a red carnation with a donation of $5 or more that will be delivered to your doctor on March 28. A personal message will accompany your special delivery. Proceeds from your participation in our Doctors’ Day carnation sale will be used to support the work of CalvertHealth Medical Center. Please note the doctor(s) that you would like to honor in the comment box in the form below.